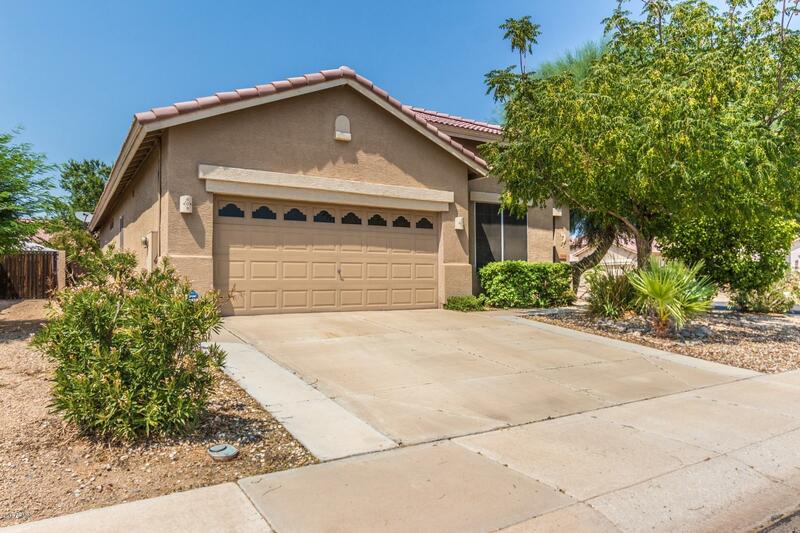 All COYOTE LAKES UNIT 1 REPLA homes currently listed for sale in Surprise as of 04/23/2019 are shown below. You can change the search criteria at any time by pressing the 'Change Search' button below. If you have any questions or you would like more information about any Surprise homes for sale or other Surprise real estate, please contact us and one of our knowledgeable Surprise REALTORS® would be pleased to assist you. "Coyote Lakes is a golf course community located near shopping, dining, baseball Spring training fields and much more. This 3 bedroom 2 bath home features an open floor plan, and is great for entertaining with both Formal Living and Dining Rooms. The Kitchen has been recently updated to include cabinets, Granite Counters with Dining Island and stainless steel appliances. This unit features a lot of storage including a large pantry. Bay windows provide extensive natural light throughout the home. " "Lovely spacious home with gorgeous golf course views! Complete new roof ($26,000), Newly Updated furnace and A/C system with brand new interior paint and flooring throughout. 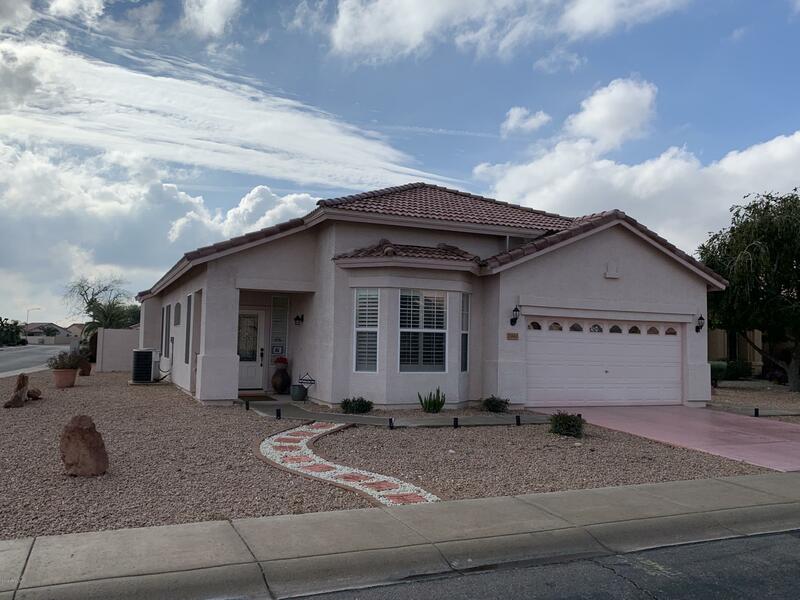 Enjoy the great golf course views from your fully enclosed patio or from the kitchen nook bay window.This home has an open floor plan with 2 bedrooms, 1.75 baths plus a den. Den has a bay window for excellent natural light. Spacious living room and formal dining area. Master Suite with double sink and walk in shower. 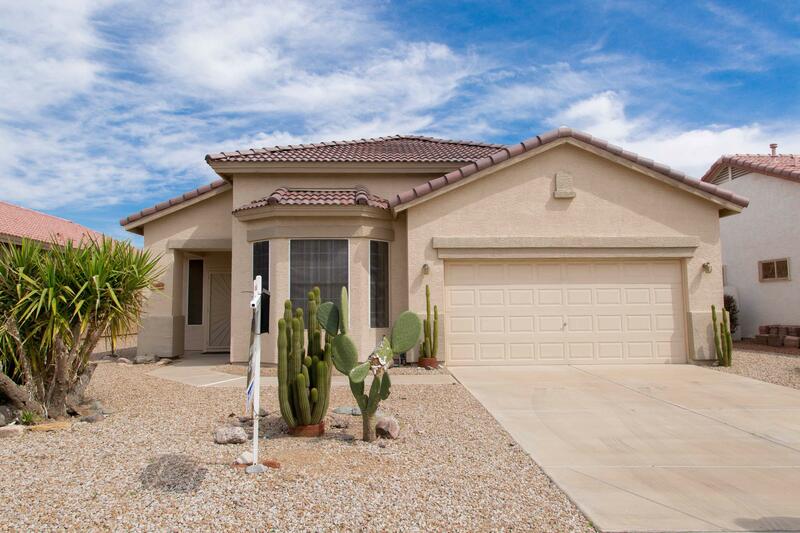 2 car"
"Welcome to Coyote Lakes - A golf course community located close to shopping, dining, Baseball Spring Training fields, Luke AFB and more. Formal Living & dining rooms greet you upon entry-notice all hard surface flooring (carpet only in bedrooms.) Den/Office (or 3rd bedroom conversion opportunity ) is located just off the living room for easy access. Generous kitchen features lots of cabinets, all appliances (there is a gas stub for the range),an island and overlooks the family room. Master suite"